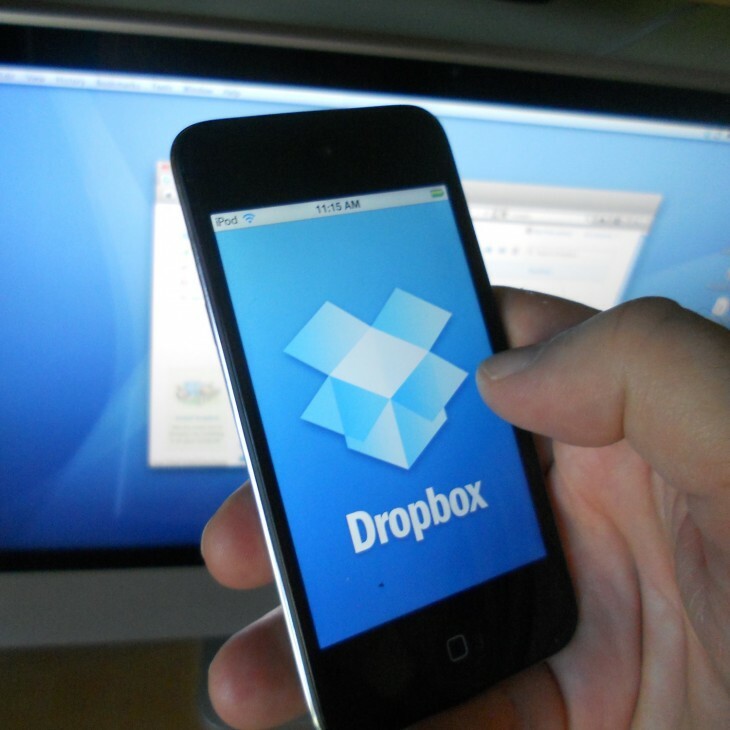 Until now, Dropbox would split its file synchronization into distinct upload and download phases. In other words, a file needed to be uploaded in its entirety before other clients could begin to download it. With streaming sync, the two phases are done almost concurrently via Dropbox’s servers, hence the “streaming” name. The company claims multi-client sync time for large files is typically 1.25x faster, and can even go up to 2x faster in certain cases. Clearly the file size needs to enter the high gigabyte range to see the overall sync time reduced by half. Still, shaving off a few seconds on small files and minutes on large files is quite an accomplishment. 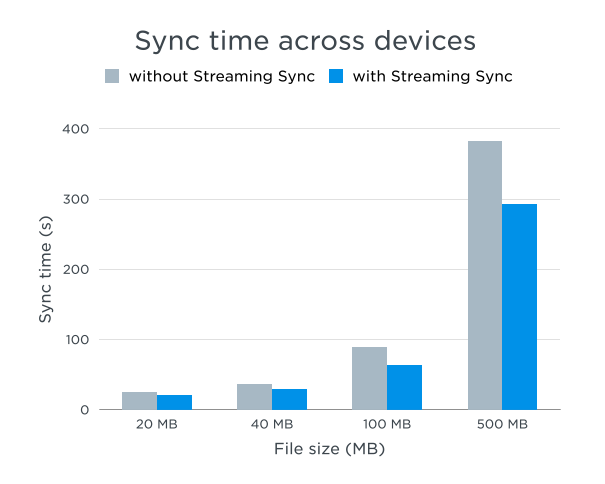 Dropbox says the threshold for streaming sync is 16MB. Anything above that mark will get a boost as it arrives on your connected devices or in a shared folder. For those interested in the technical details, check out the company’s blog post over here. The new desktop client has also received a few other new features: four new languages (Danish, Dutch, Swedish, or Thai), scrollable menu notifications (as seen above), as well as the ability to create a shared link to files and accept shared folder invites right from the Dropbox menu. What are you waiting for? Get downloading!